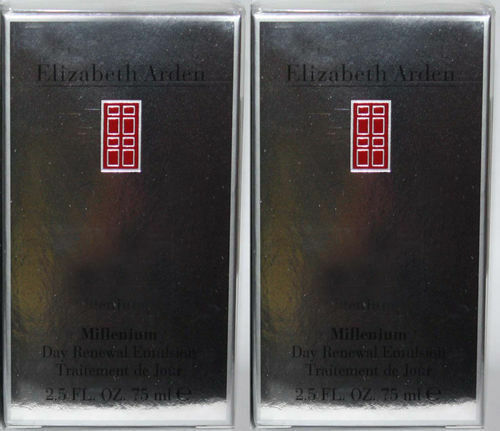 Smooth and moisturize your skin with this rich, yet light-textured lotion from Elizabeth Arden. Reawakens fresher, newer surface skin. Allows skin to conserve and use its own vital moisture. Excellent for maturing skin.